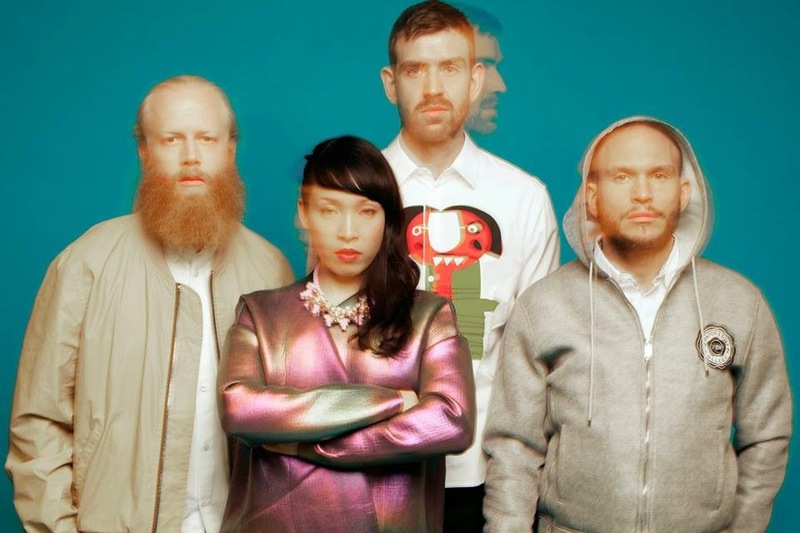 Premiering as Zane Lowe's hottest record in the world last night Little Dragon return with their second single from forthcoming new album 'Nabuma Rubberband'. It would seem Paris continues in excellent form with plenty more dance floor rocking melodies as futuristic big hitting synths rumble beneath Yukimi Nagano's angelic vocals. You can stream it above now. You can Pre-order the album now Itunes here and receive "Paris" and "Klapp Klapp" instantly. Physical Pre-Order's are available here: http://po.st/littledd2c. The new album will be released May 12th in the UK through Because Music.